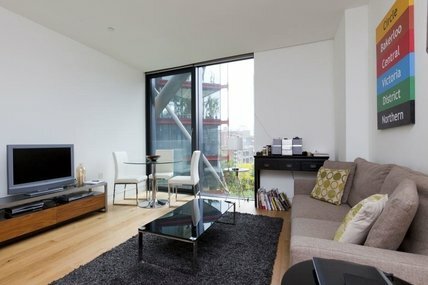 Bermondsey is an up-and-coming area on the south bank of the River Thames in the London Borough of Southwark, which is growing in popularity with flat and house hunters due to its new property developments and emerging social scene. 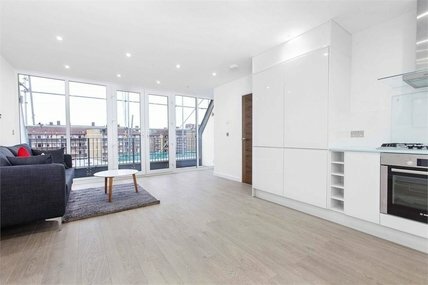 Flats to rent in Bermondsey are hot property, many of which are populated by students, young professionals and celebrities who make good use of the local amenities. Period features such as the Dickensian warehouses around Shad Thames and Butler’s Wharf are perfect for people who like their homes to have plenty of character. Bermondsey Spa, the area’s latest large development, will ultimately see the construction of more than 2,000 new homes, two new health centres, an NHS dental practice, re-landscaped open space, shops and new council offices. Bermondsey Street is the area’s cultural centre and a hive of artistic and commercial activity. The trendy bars and restaurants such as Village East, The Bermondsey Kitchen and the Delfina Studio Café, are always packed to the rafters, as are the exquisite Bermondsey Street Coffee, traditional English pub The Woolpack and the hip and happening The Garrison. The Fashion and Textile Museum is a further highlight, along with a number of art galleries, the New Caledonian Antiques Market, HMS Belfast, Borough Market and the Brunel Museum. Soon to stand tall over Bermondsey is The Shard, which will be Europe’s highest skyscraper upon its completion. 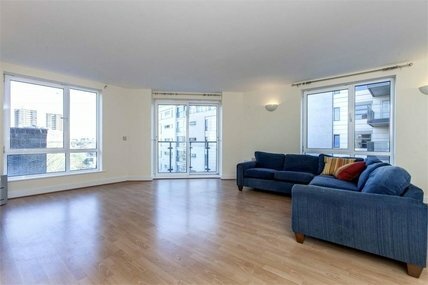 Once cut adrift from the main transport network, Bermondsey tube station on the Jubilee Line and the over-ground East London Line have ensured that the rest of London is now always on its doorstep – a major pull for flat hunters. 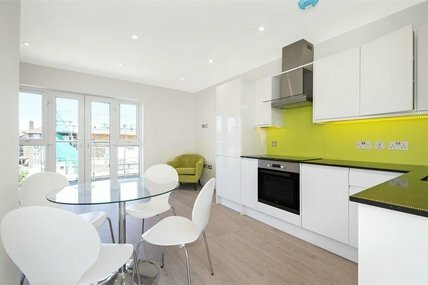 Below is a selection of our flats to rent in Bermondsey. If you would like more information on our range of Bermondsey Property, or wish to request a viewing, contact us at any of our three offices: Borough (020 7378 9000), Shad Thames (020 7407 1066) or Rotherhithe (020 7231 1066). Speak to one of our experts and get a free quote. Click here now!